For summer music festival lovers, it's not summer until you're outdoors, in the middle of a crowd, soaking up the sun, all rocking out to the same song. That's true for the performers, too. 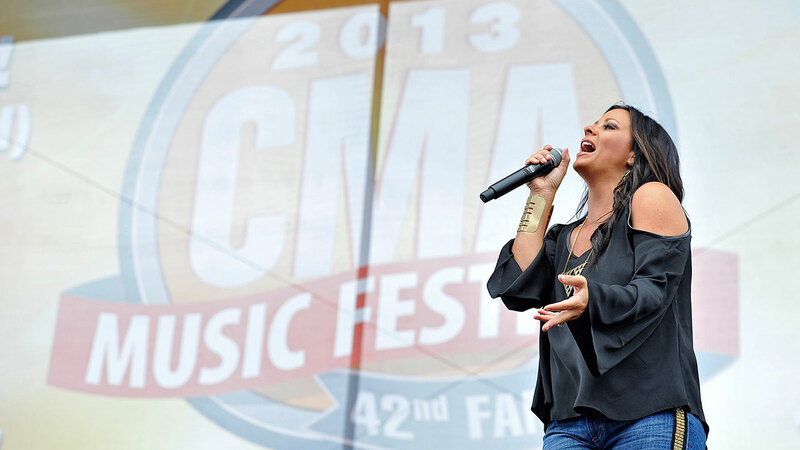 Country music star Sara Evans is a regular at CMA Fest. This weekend, just after dropping a new single, "Marquee Sign," on Friday, she'll be taking to the CMA stage once again. We asked her to give us the inside scoop on summer music festivals and how she makes the most of them. Country artist Sara Evans prepares to hit back a beach ball which was thrown on stage during her performance at the CMA Music Festival Sunday, June 8, 2008, in Nashville, Tenn.
"I love touring in the Summer and especially all of the amazing festivals. My kids are out of school so they get to join me on the road and we just have a blast." "It's hard to pick a favorite, but CMA Music Festival is the ultimate festival for Country Music fans and I love this week each year because I get to interact with so many amazing fans!" Sara Evans sings to Jay Barker at the 2008 CMA Music Festival at the LP Field in Nashville, Tennessee. "A few years ago my husband Jay and I had just gotten married and he was with me during CMA Music Fest. I was performing at the Stadium and Jay was watching off the side of the stage. I brought him out with me and sang to him in front of the full stadium!" Sara Evans performs at the Nightly Concerts at LP Field on Thursday, June 9 in Downtown Nashville during the 2011 CMA Music Festival. "I always love wearing some cute cutoff jeans, a loose and flowy (but cute!) shirt, and shoes that have some style to them but are still comfortable." "Make sure you keep your phone fully charged when you head out so you don't miss those snap and insta worthy photos!" "Definitely wear comfortable shoes and clothes - but make sure they're cute! ;) Be sure to drink enough water, use sunscreen, and most importantly - have fun!" 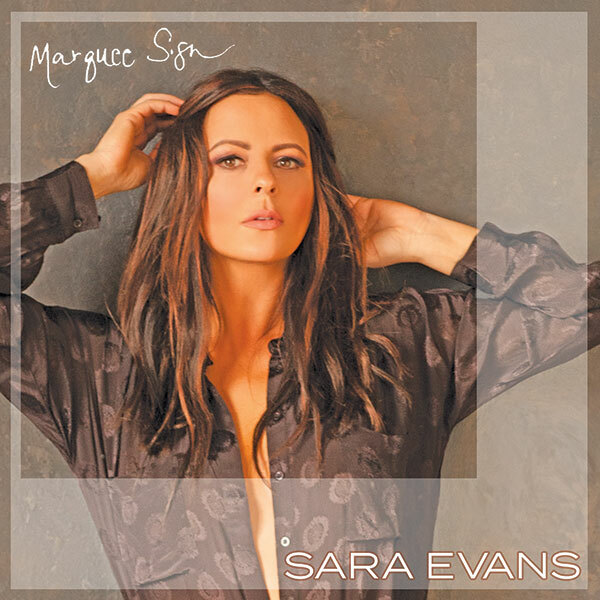 You can enter for a chance to win a guitar signed by Sara Evans! NO PURCHASE NECESSARY. Ends 5 p.m. CST on 6/11/17. Open to legal residents of the 50 U.S. & D.C, 18+. TO ENTER WITHOUT PURCHASE, TWEET THE HASHTAG #GuitarSweepstakes. See GuitarSweepstakesRules.com for odds & full details. Void where prohibited.